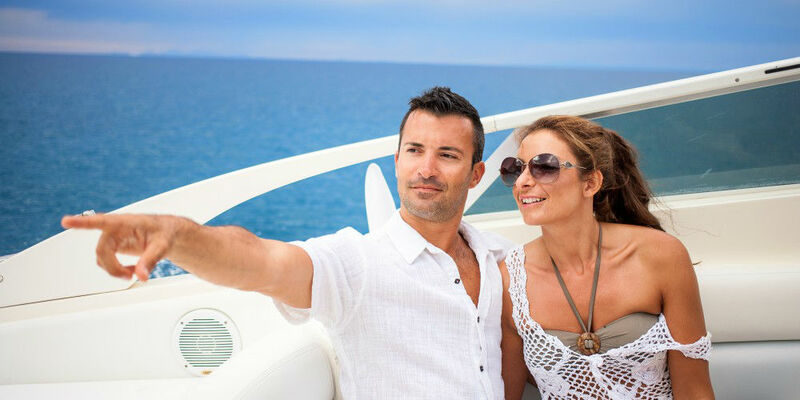 A yacht charter is a mix of sea, sand, waves, clear waters, sunrises and sunsets; all of which are ingredients for Romance. 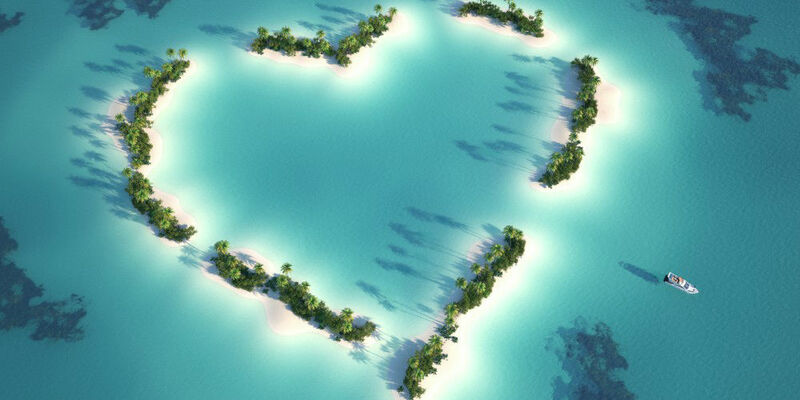 Romance is always in the air on a crewed yacht charter or just around the corner in the next bay. 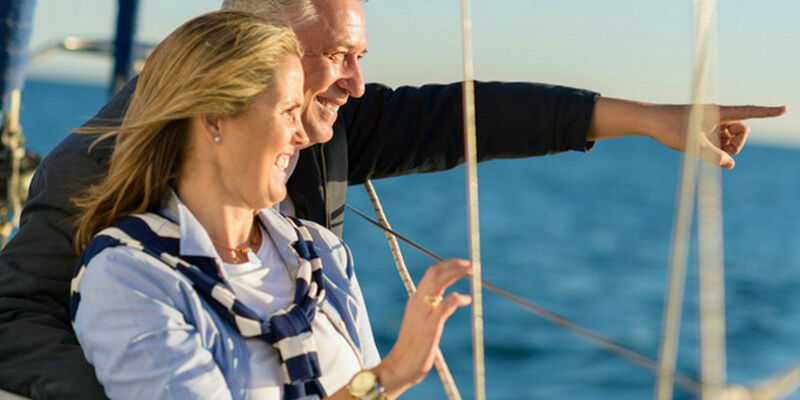 Whether your romantic yacht charter involves a honeymoon, perhaps a wedding on board, maybe renewal of vows, or just being on board spending time relaxing and renewing relationships, your private yacht excursion is sure to ignite romance. Enjoy an on-deck couples massage, champagne in the on-deck Jacuzzi, or a private candlelit dinner for two on deck, under the stars, or on a deserted beach under a cabana tent. The options are endless with a mixture of beautiful anchorages, lovely surroundings, your own private chef, and that little touch of magic always added by your charter crew. Maybe have a romantic evening on board, with a dinner of your favorite foods, rose petals and candlelight, or perhaps have the crew create a private getaway picnic lunch on a deserted beach; or maybe enjoy a renewal of vows on a deserted tropic beach with palm fronds waving in the balmy trade winds. With your own private yacht, your own charter yacht crew just waiting to create the romantic experience of your dreams, including cuisine and wines you might have specially requested in your dream yacht charter destination, Romance is always in the wind.